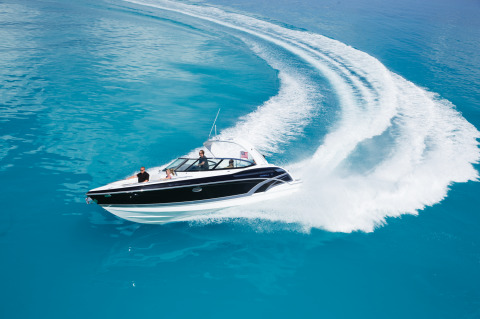 Family owned Formula produces boats that are world renowned for beautiful styling, advanced engineering and exciting performance on the water. 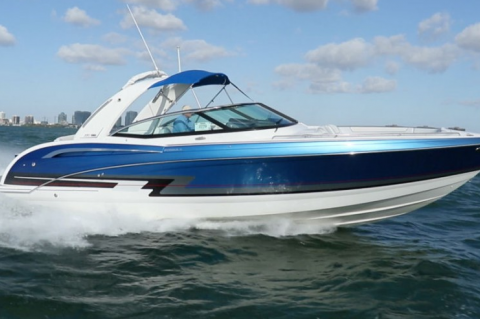 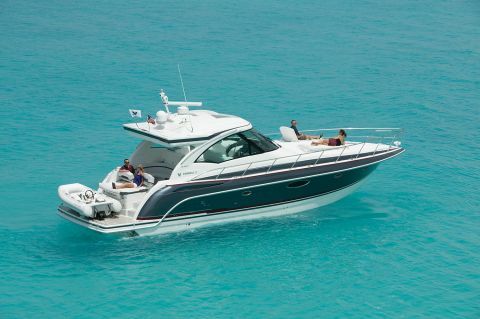 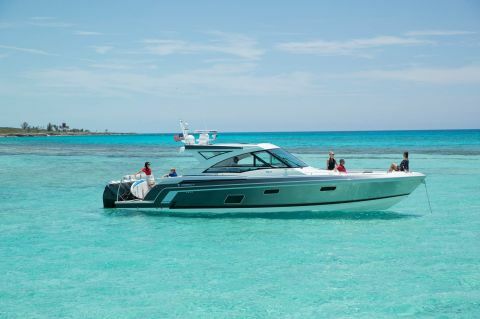 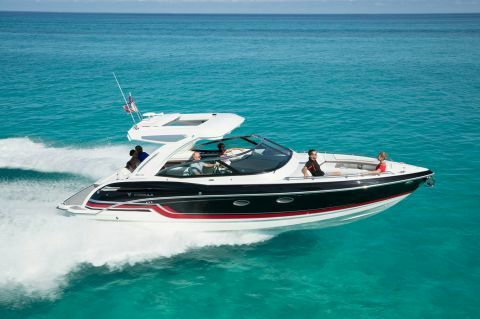 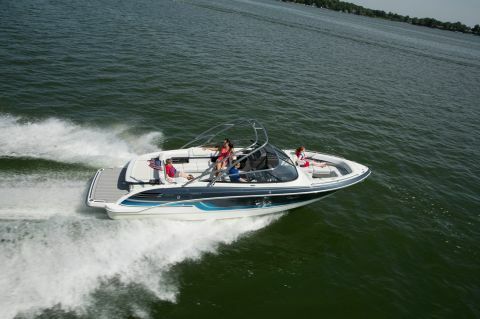 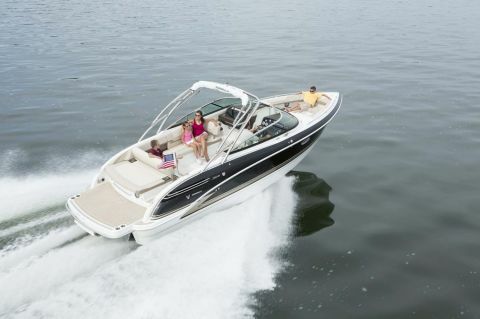 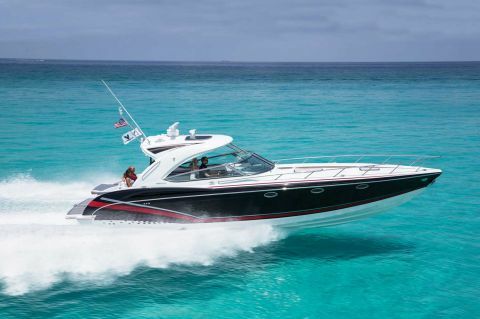 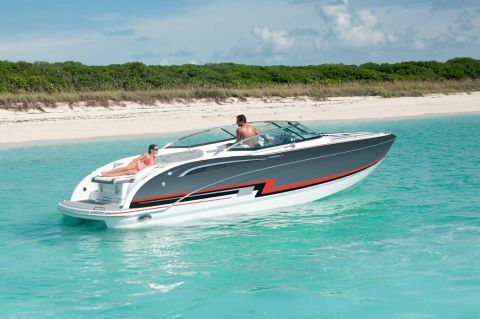 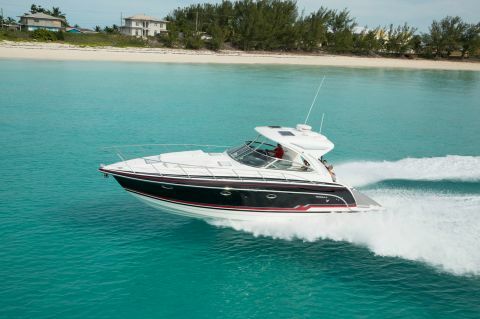 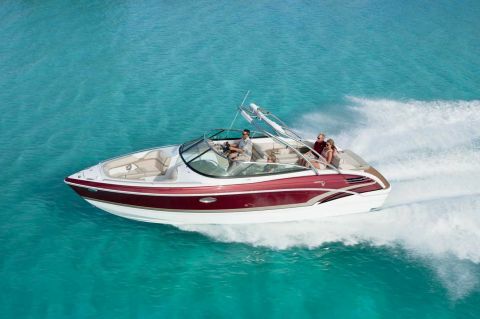 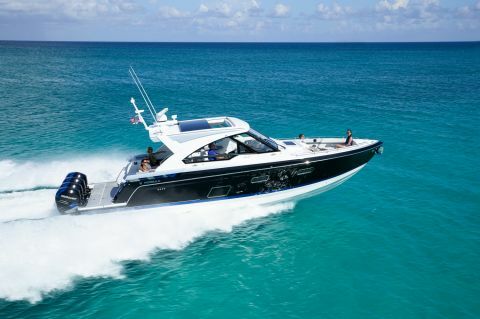 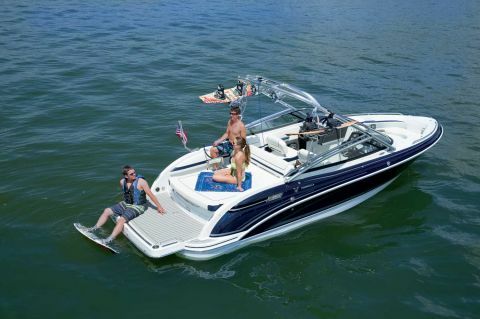 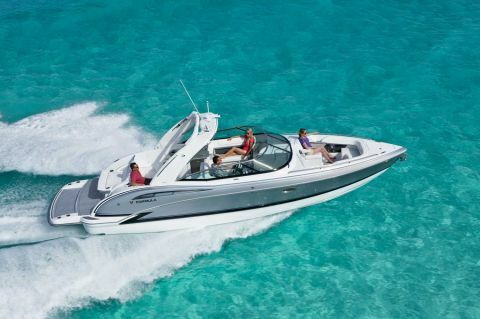 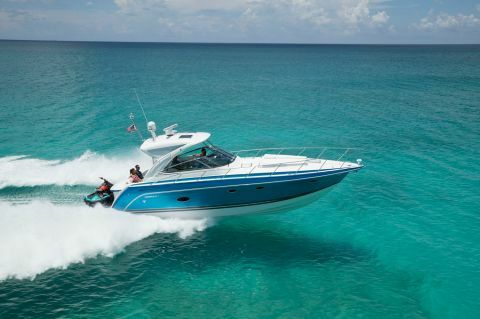 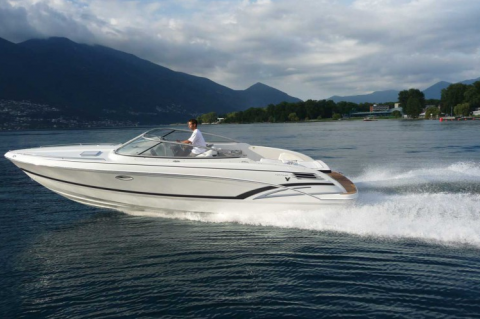 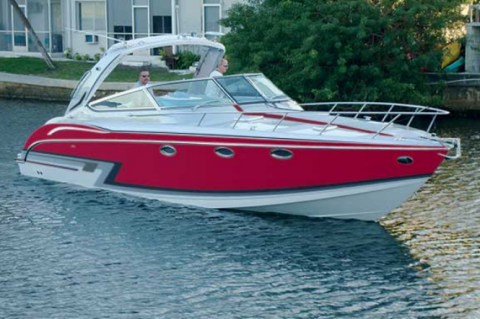 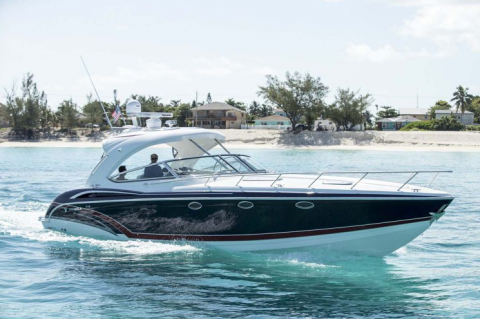 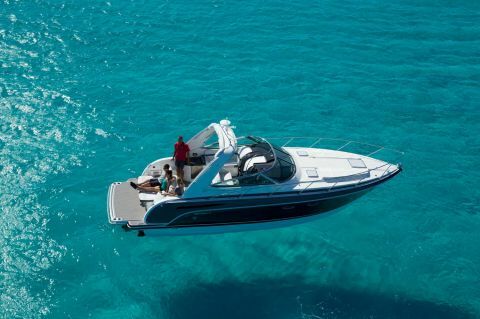 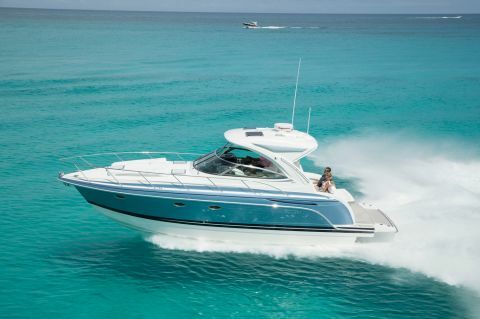 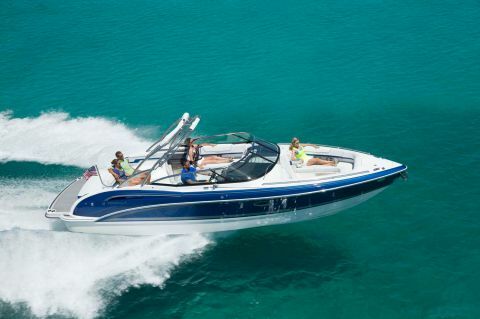 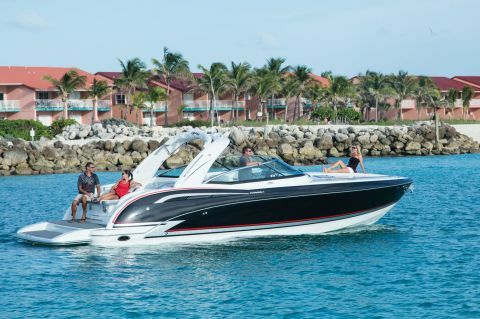 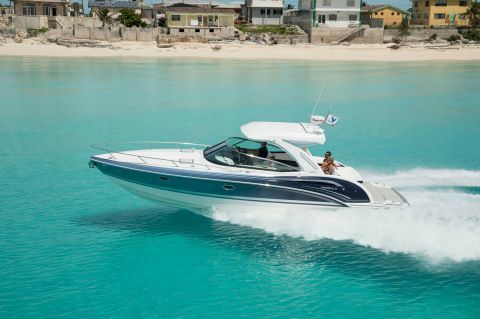 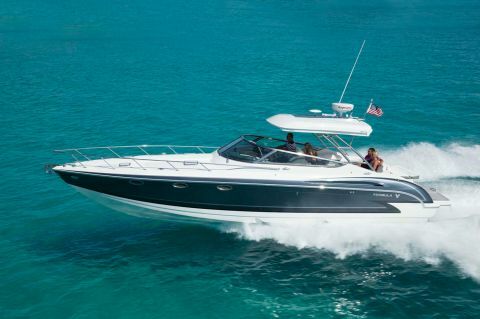 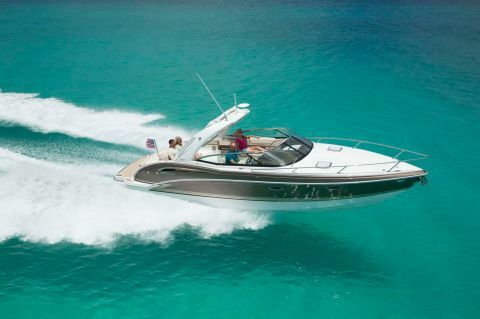 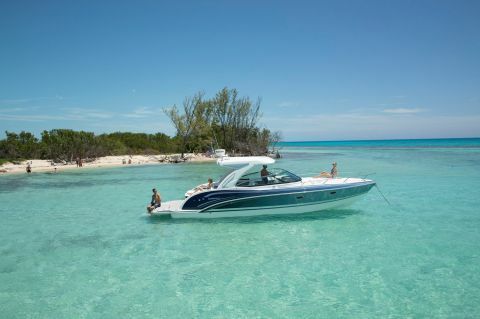 With a long-established philosophy of uncompromising quality in every detail, Formula is recognized as today’s premier powerboat. 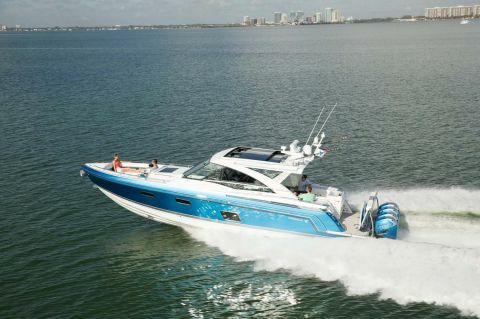 © 2019 Formula Boats South.